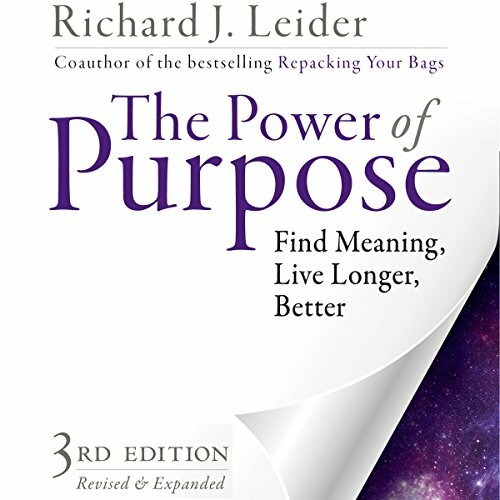 Showing results by author "Richard J. Leider"
Purpose is an active expression of our values and our compassion for others - it makes us want to get up in the morning and add value to the world. 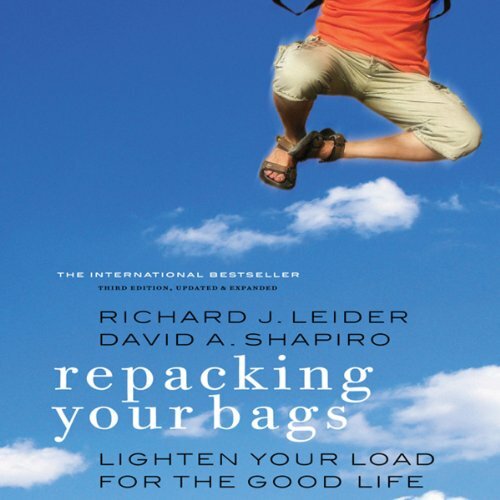 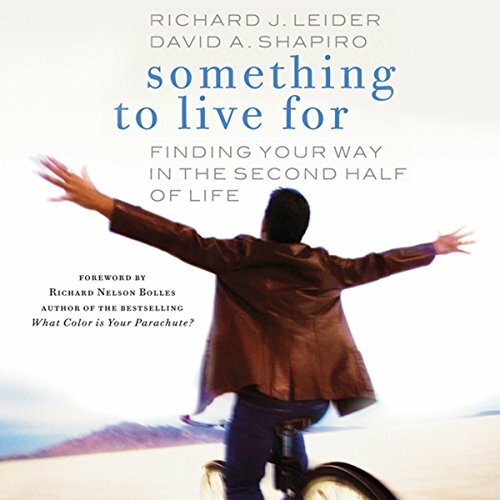 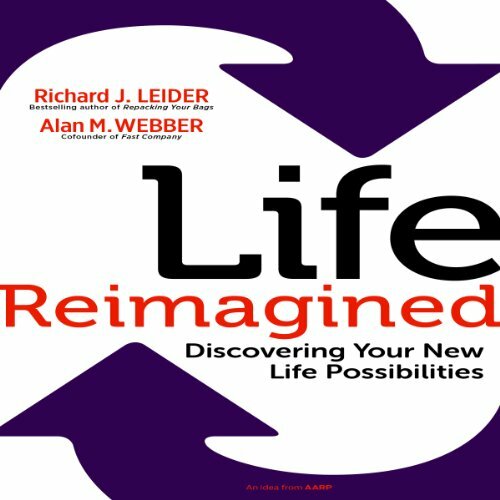 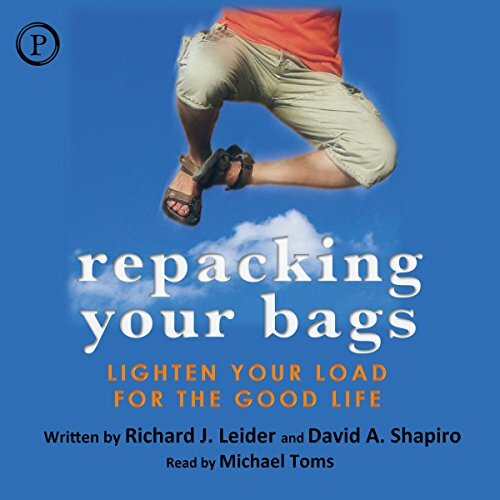 Leider details a graceful, practical, and ultimately spiritual process for making it central to your life. 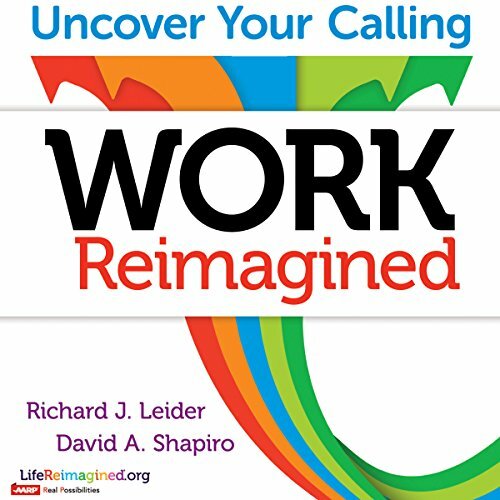 This revitalized guide will help you integrate it into everything you do.